Chris is a Florida Bicycle Accident Attorney who has successfully handled hundreds of bicycle related cases for over 25 years. As an avid cyclist and bicycle advocate, Chris understands the challenges injured cyclists confront as he has suffered three serious bicycle crashes. Chris is an active member of the Jacksonville Bicycle Pedestrian Advisory Committee, Florida Bicycle Association, North Florida Bicycle Club, Jacksonville Racing Club, Velobrew Cycling Club, Jacksonville Bicycle Coalition, and sponsors a variety of cycling clubs, teams and charitable events. Chris was formerly the chairman of the board of trustees at Jacksonville Country Day School, and was formerly the chairman of the Sports Entertainment Board for the Jacksonville Economic Development Commission. He has been an avid cyclist, runner, and committed cycling advocate for decades. He has competed extensively in cycling and triathlon events, and has attended the Tour De France twice, where he rode significant portions of the race courses. As an attorney, he is a partner in the Terrell Hogan law firm, where he has handled hundreds of cycling cases throughout Florida. He knows the challenges that injured cyclists confront, as he has suffered three serious cycling crashes with injuries in the past. 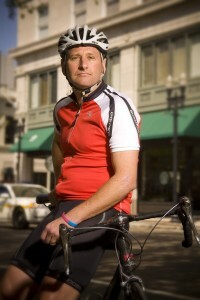 For more information about Chris and his services to bicycle accident victims please visit FloridaCyclingLaw.com. 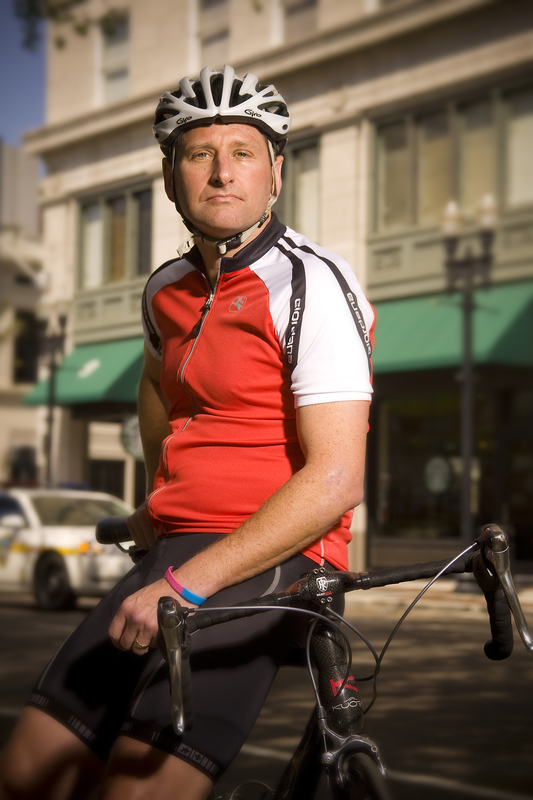 Chris Burns is a Florida Bicycle Accident Attorney, avid cyclist, and bicycling advocate. Over the past 30 years he has handled hundreds of bicycling accident cases and also has experienced three bicycle accidents on his own. You can find him writing about bicycling law at FloridaCyclingLaw.com and can follow Chris on Google+ and Facebook.